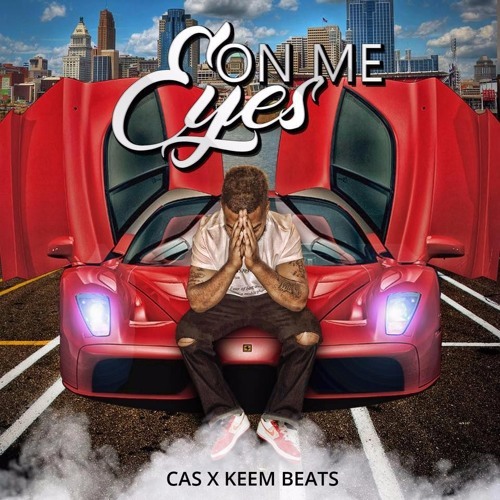 Cas x Keem Beats, a dynamic duo, comes with a club banger Prod. By Keem Beats Engineered By Tombs Of True Sound. Dj's!!!!!!!!!!!! !